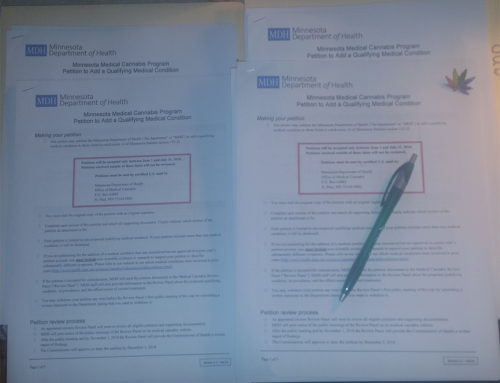 St. Paul, MN: The Minnesota Department of Health allows for petitions to add new conditions and ingestion methods to be submitted between June 1st and July 31st of each year. 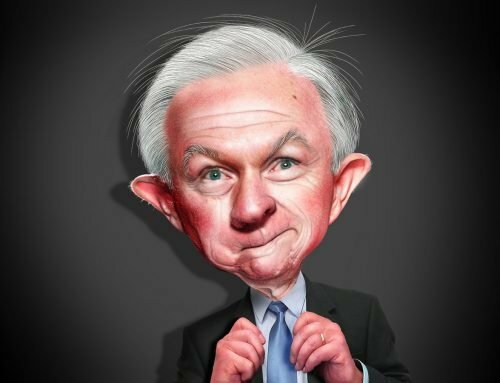 Sensible Minnesota, working with patients, providers, researchers, and other organizations, is supporting petitions to add Post-Traumatic Stress Disorder as a qualifying condition and Whole Plant Vaporizing as an allowable ingestion method. “Adding PTSD as a qualifying condition is a no-brainer for Minnesota. 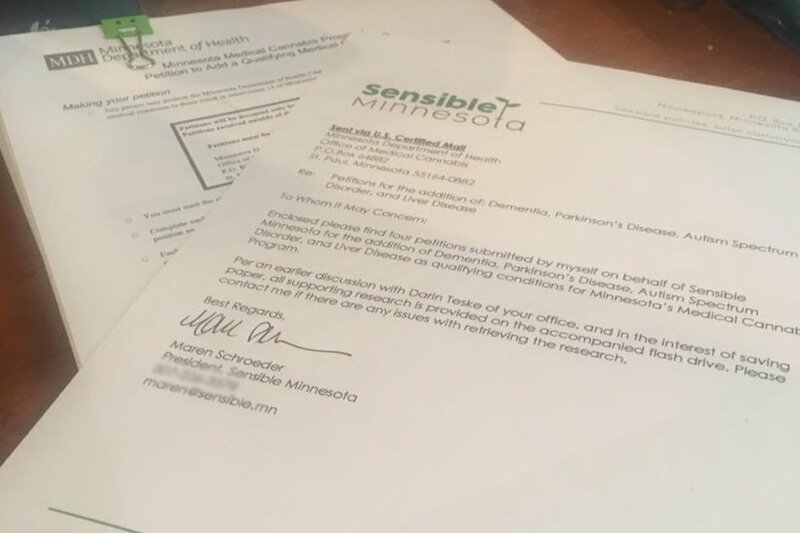 Most other medical cannabis states allow PTSD patients to obtain medical cannabis, and Minnesota owes it to their veterans, victims of domestic violence, and others who have experienced trauma and now struggle with the after effects, the opportunity to use medical cannabis as a medicine,” Maren Schroeder, Vice President of Sensible Minnesota, PTSD patient, and domestic violence survivor says. “As a Minnesotan, a veteran, and a candidate for the Minnesota House of Representatives, I know firsthand that my fellow vets suffer from PTSD. These veterans call our state home and we owe it to them to do everything within our power to provide them with all available options for treatment, including medicinal cannabis.” – Sean White, U.S. Army Veteran, candidate for the Minnesota House of Representatives, District 47A. 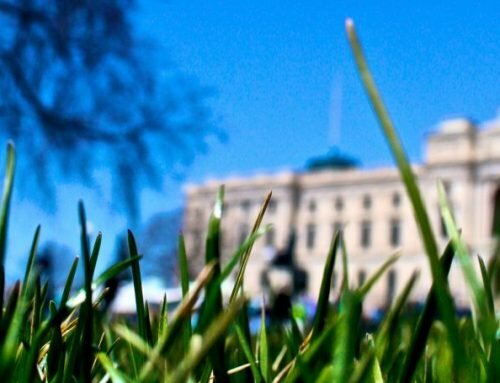 As to the Whole Plant Vaporizing petition, Sensible Minnesota says this will drive the price of Minnesota’s medical cannabis down and will provide a less expensive product to produce while subsidizing the cost of production for the oils currently available. Sensible Minnesota will hold a press conference in Room 181 of the Senate Office Building in St. Paul on Monday, August 1st at 1:15 p.m. Patients and representatives of Sensible Minnesota will be in attendance and available for questions. 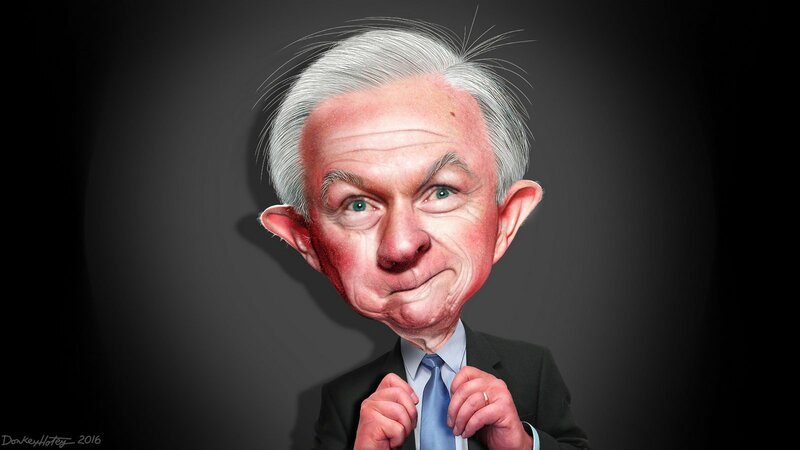 On behalf of all petitioners, Sensible Minnesota urges the Commissioner of Health to add Post-Traumatic Stress Disorder as a qualifying condition and Whole Plant Vaporizing as an allowable ingestion method. Information on the Department of Health’s comment period will be posted to Sensible Minnesota’s website (http://sensible.mn) when it becomes available. 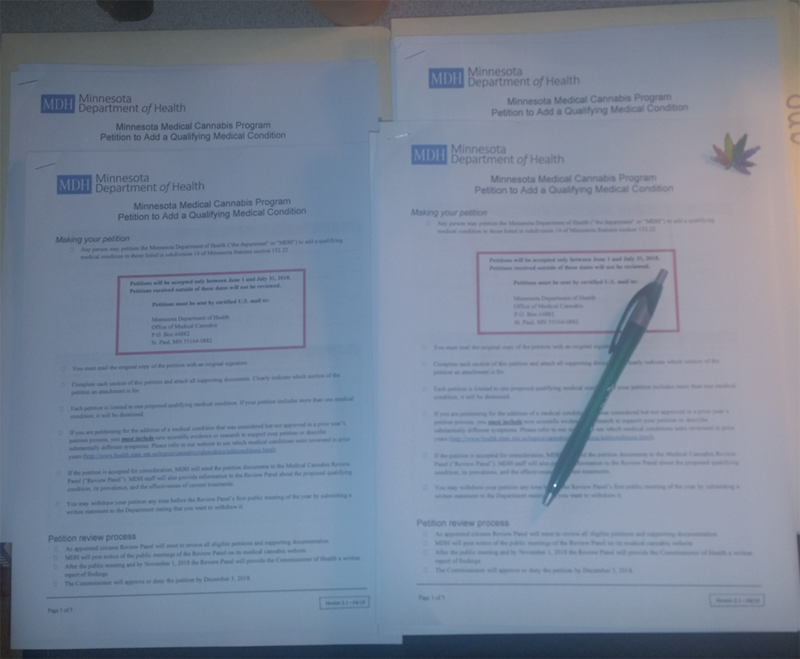 We encourage the public to support these two important steps forward in providing safe and affordable medical cannabis access for Minnesota’s patients. 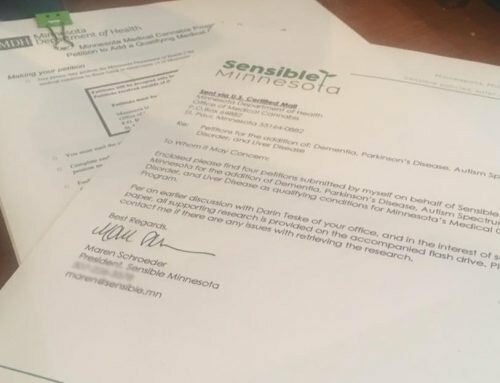 Sensible Minnesota a Minnesota Non-Profit Corporation founded in February 2015 by experienced cannabis advocates. The organization is seeking 501(c)3 tax-exempt status. The organization seeks to educate patients, providers, and the public about the benefits of cannabis.